Fuel tanks must meet industry safety standards as well as EPA regulations. For more information about EPA regulations, click here. 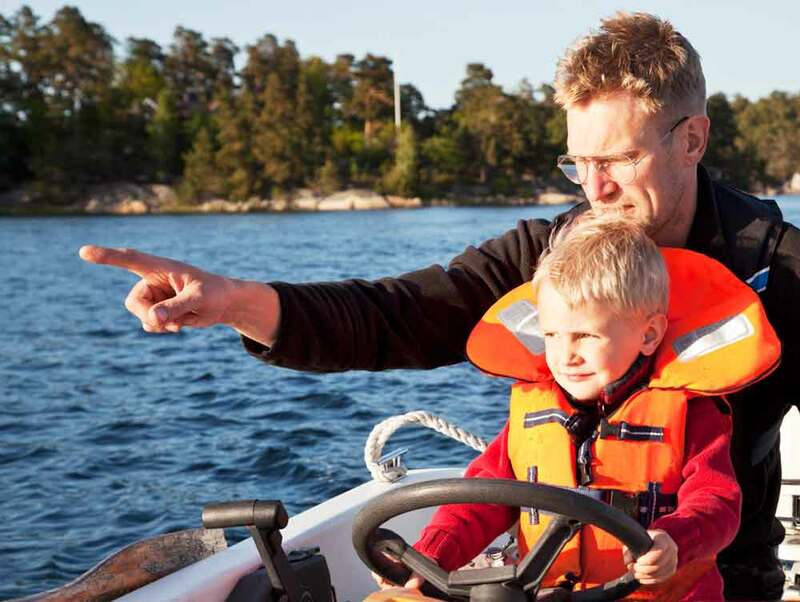 Many builders and boaters are surprised to learn that—unlike environmental laws—relatively few federal regulations relate to boating safety. To ensure that boating remains safe and enjoyable, and to make new regulations unnecessary, U.S. boat builders have come up with an effective way to police themselves to the highest standard. While all boats in the United States must meet minimum standards established by the U. S. Coast Guard (USCG), the National Marine Manufacturers’ Association (NMMA) ensures that manufacturers participating in its voluntary certification program adhere to standards set by the American Boat and Yacht Council (ABYC), in addition to those of the USCG. The ABYC standards go well beyond the USCG minimum set to ensure a safer product for boaters and their passengers. To help NMMA certified boat and yacht manufacturers identify and use equipment that meets the applicable ABYC standards and the USCG regulations, NMMA requires that certain components be NMMA Type Accepted when used on NMMA Certified boats and yachts. Some items are critical components, such as fuel tanks, and require additional scrutiny in the form of standards from other organizations such as Underwriters Laboratory (UL), or the National Fire Protection Association (NFPA). Builders may use type-accepted components without further testing. Every single product we sell is certified for NMMA Type Accepted fuel system design, manufacture, installation, or operation. For more information about industry organizations and regulatory agencies, click here.